What you ought to know about Canada PNP-Skilled Workers? Canada PNP- skilled workers stands for Provincial Nomination Programme (PNP) under the skilled works immigration. These programmes were initially designed with the major target being the skilled workers. They enable job seekers to migrate from one province or country to another. For instance, if one receives a job offer from another province where you would like to reside, it’s possible for you to qualify for immigration through the provincial nomination. This will help the job seeker to obtain a permanent Canadian residency quite faster unlike through other programs. To determine one’s eligibility, to qualify for a provincial nomination, different provinces have their own specific criteria for the programmes. There are two processes that people follow when applying for these programmes. One can either apply through the express entry streams or non-Express Entry streams (process based on paper). When applying through the paper-based process, you are required to meet the minimum set requirements of the non-express entry streams of the province. Also, one must get nomination through this stream. When applying through the Express Entry, you must meet the minimum requirements for that province or territory Express Entry stream, must get nomination through the Express Entry stream, and create an Express Entry profile which should clearly show that you meet have met the minimum criteria for an Express Entry. For one to get a nomination by a province or territory, it is mandatory for you to follow the instructions provided on their website and make direct contact with them. The Express Entry is the most preferred process of nomination application as it provides a faster way for the skilled workers to adapt and settle in the Maple Leaf Country. For the provincial nominees, they could either be students searching internship or skilled individuals who would like to shift from their places of work. It’s an economic move that seeks to hire the services of skilled and educated immigrants who have work experience and have the potential to contribute to the economy of that province. Canada PNP skilled workers serve as a platform that offers an economic immigration pathway. They usually target foreign workers and entrepreneurs who are in demand and have the ability to contribute economically to that territory of province. The nominees get Permanent Residence (PR) for themselves and their families. The related provinces run these PNP programmes and have the absolute right to nominate individuals through the Canadian Provincial Nomination Programme. Several provinces have already acquired their own specific immigration schemes that seek to motivate the skilled manpower to have a place and a conductive environment to work in their provinces. The nominations are subject to obtaining a job offer from the provinces you applied to. 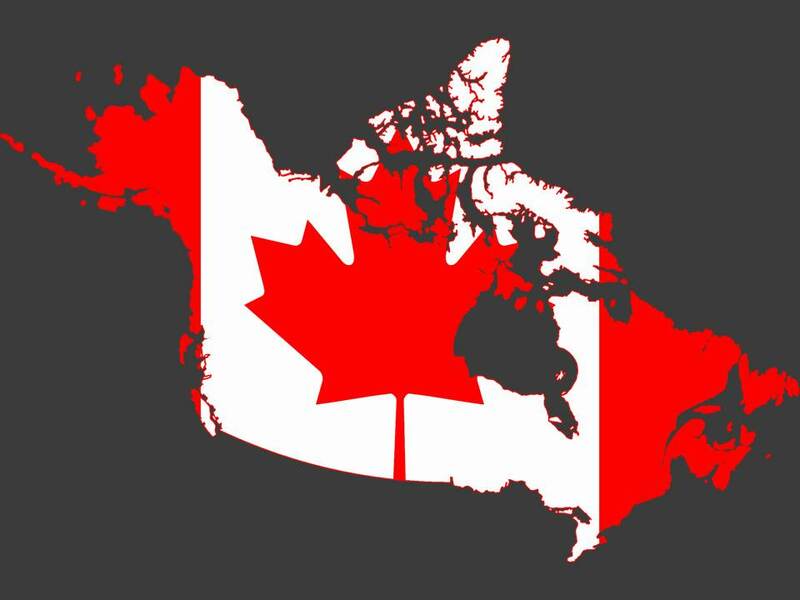 The provinces that are known to have Canada PNP skilled workers include Alberta, Ontario, British Columbia (BC), Newfoundland, and the Prince Island. Some provinces, such as the BC, also have business PNP programs. The immigrants are expected to establish new businesses in the province, invest money or even go into joint ventures with the local businesses there. The ultimate goal here is empower the immigrants to use their skills and experience so as to contribute to the growth of the economy. I’m Dietitian and having 4 years of exp in India worked in Hospital and Fitness center. Now I want to move to Canada for job and PR, Is this possible to get something under PNP for me. Thanks for showing your interest, kindly send your resume for review @ mustaqali@abhinav.com, After review one of our visa experts will call you. Basically i am a mechanical engineer but I had applied PNP program in Alberta in semi skilled category. I had got offer letter from a company and i work in canada (Alberta). My Question Can I move to skilled based job to any part of canada? Please send the details to my mail id. hi their….im short listed under manitoba pnp programme on last draw…i received Letter of Advice to Apply(LAA)…could u plz assist me…. Kindly send us a brief CV about your professional background at mustaqali@abhinav.com and we shall guide you further.